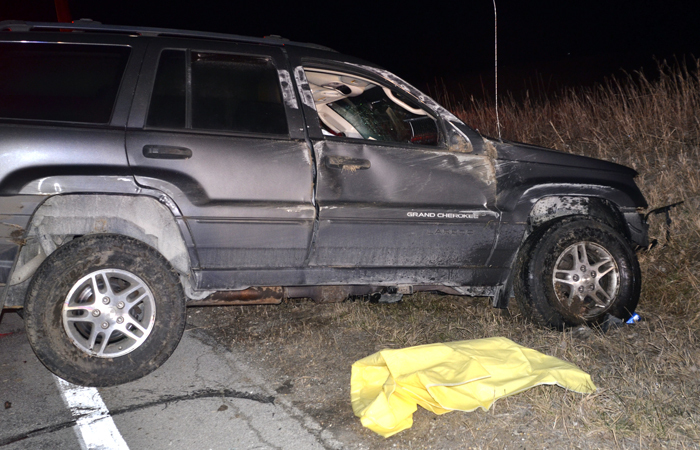 A Jeep Grand Cherokee Laredo was one of the vehicle involved in the collision on SR 15 this morning. 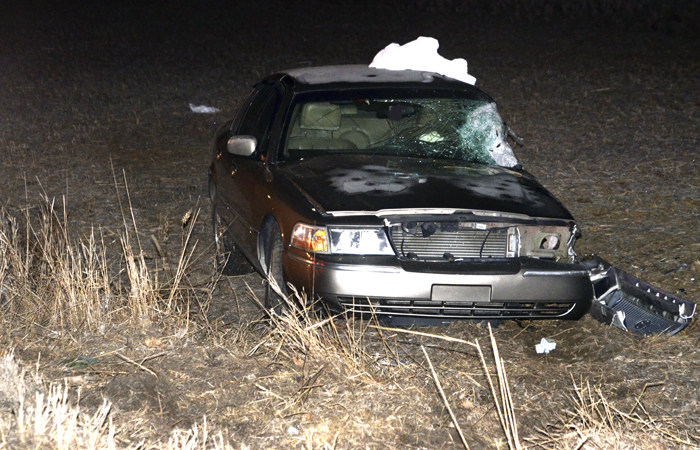 CLAYPOOL — At approximately 5:45 a.m. Saturday, March 23, Lutheran EMS and Claypool Fire Department were called to the area of 4782 South SR 15, Claypool, to a two-vehicle accident. 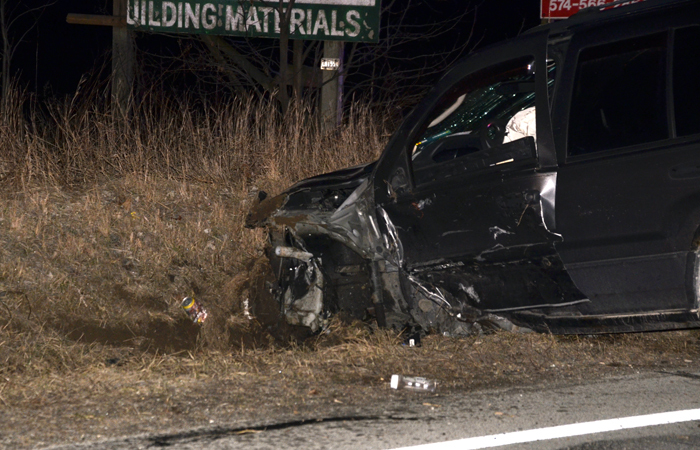 Officials on scene described the accident as a head-on collision and reported that the drivers of both vehicles were being transported by EMS. A medical helicopter was initially called to the scene, according to dispatch, but a disregard was called out shortly thereafter. Scanner information stated that extraction was needed in one of the vehicles involved . Kosciusko Sheriff’s Office, Warsaw Police Department and Warsaw-Wayne Fire Department were also on scene. Lutheran EMS and Claypool Fire Department were called to the scene of an early morning accident on SR 15 Saturday, March 23.